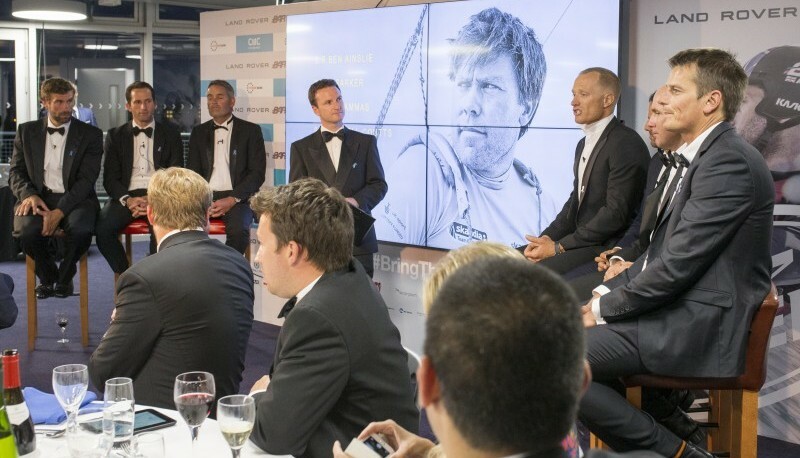 We are now looking for corporate partners who would be willing to embark on our voyage to develop a truly global sailing charity that will benefit young people throughout the world, irrespective of background and ability. We need corporate support to enable us to widen our reach and enhance the programmes we already offer so that we continue to build on the support we received after Andrew’s death. The Foundation is a young charity but already the numbers are impressive. 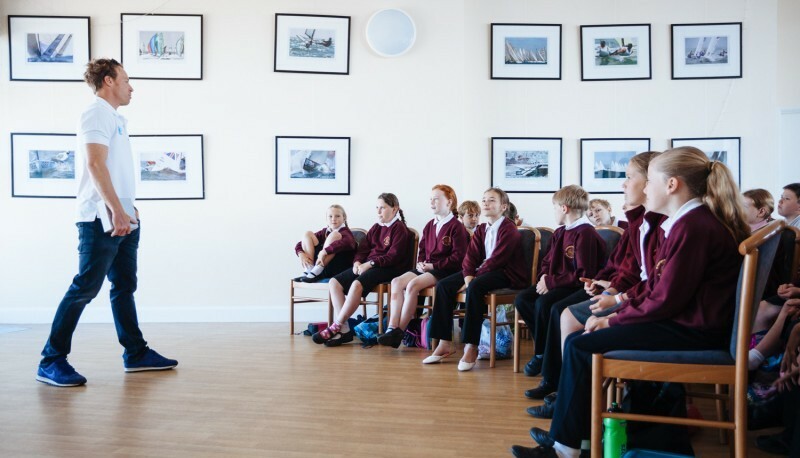 Our vision is clear and the numbers will keep growing – as we develop and improve the lives of children and young people through sailing. 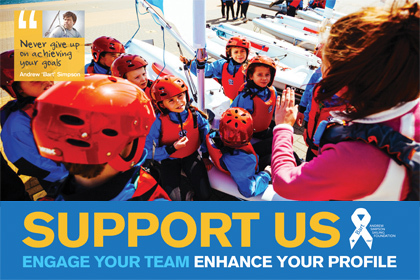 We involve you and your teams by providing regular updates on the impact of your support and how it is enabling the Foundation to improve lives through sailing.